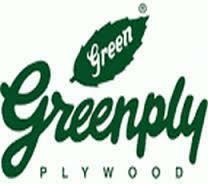 Greenply Industries Ltd. is a leader in the manufacturing and marketing of a wide range of interior infrastructure products. Backed by our expertise in supplying high-quality products, we provide both surface finish and foundation/structural products for homes, offices and retail establishments. Our extensive experience in interior infrastructure projects and overwhelming growth in real estate sector such as residential, commercial and retail has enabled us to gain a competitive advantage in the market. In 2004, Aludecor Lamination Private Limited, the flagship company of the HMB Group, stepped into the building and design scene to transform the look of tomorrow''s construction by helping to create contemporary structures that are head turners as well. 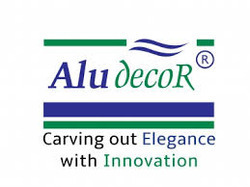 Aludecor provides you the opportunity to embellish your building''s exterior and interior. It can be used in the design and development of building façades, facia, individual signage, partitioning panels, interior cladding, ceiling, furniture, elevators, escalators, stair sideways, canopy and column cover.